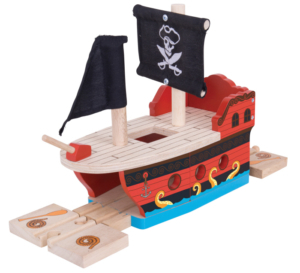 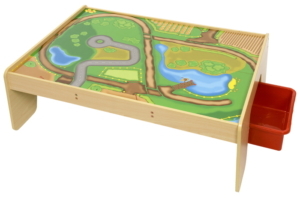 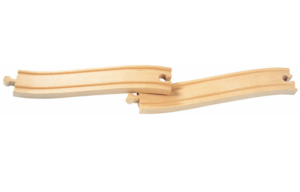 High Quality, Fully Compatible Wooden Track at a Fraction of the Cost! 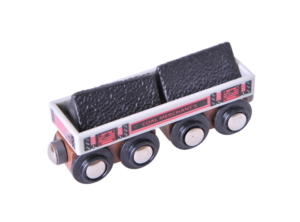 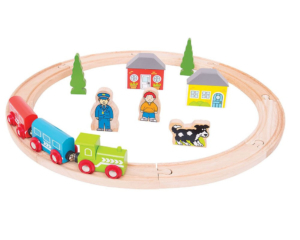 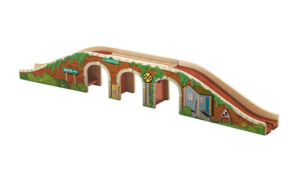 WoodenRailways.co.uk is a family run business, offering the finest quality wooden railway track, accessories and sets, fully compatible with leading brands! 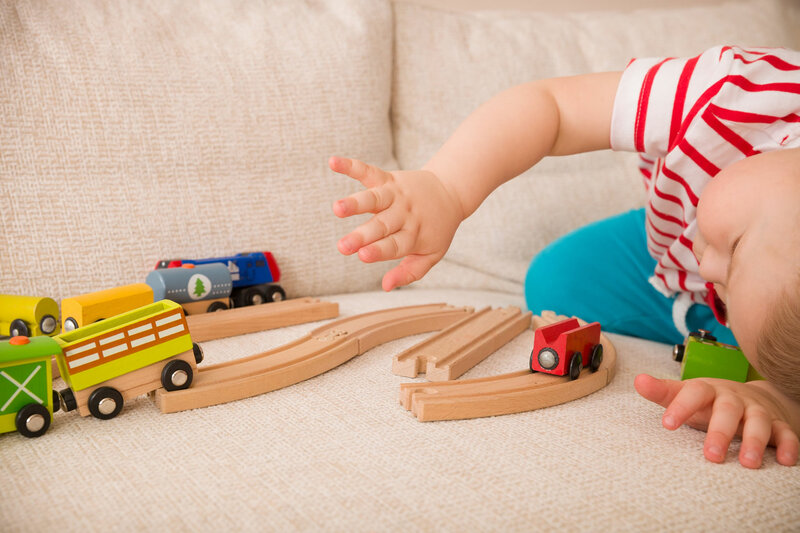 We believe that part of the enjoyment of wooden railways is expanding them over time, for you and your child to enjoy on a regular basis. 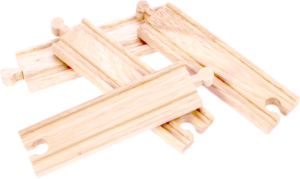 Our shop offers all the wooden track sections you may need and also a range of carefully selected extras to go with your railway. 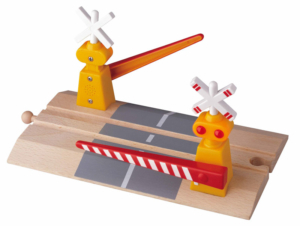 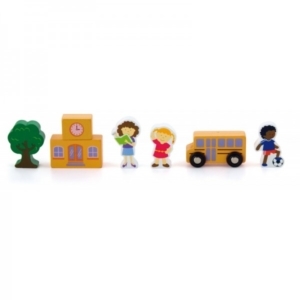 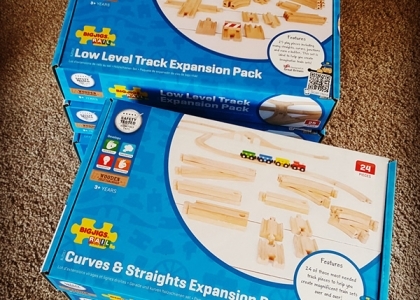 Save money with our wooden train track expansion packs! 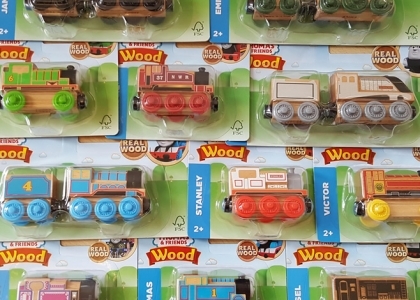 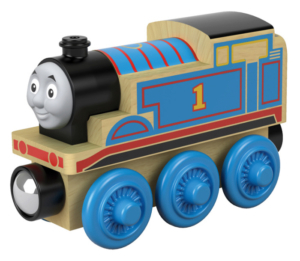 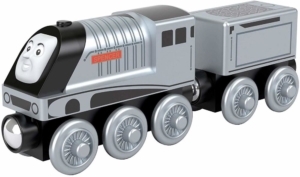 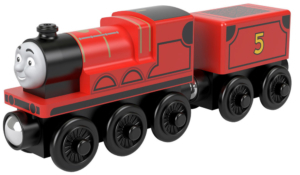 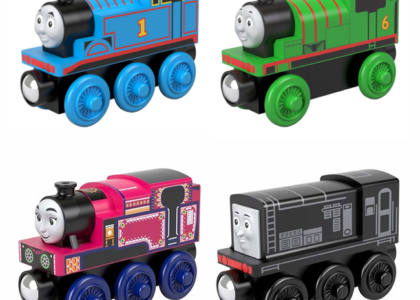 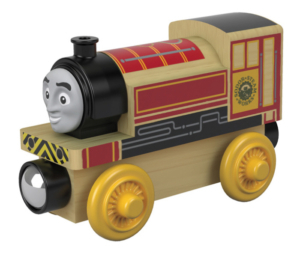 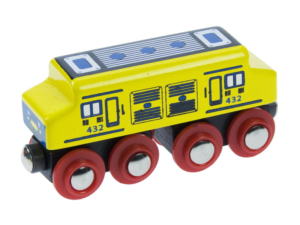 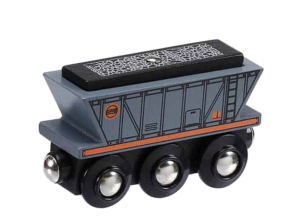 What do you think of the new style (2018) Thomas & Friends™ Wood trains and railway? 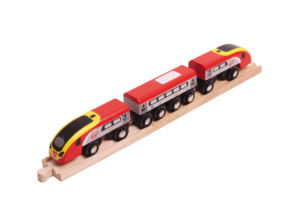 How to build wooden railways with your children!